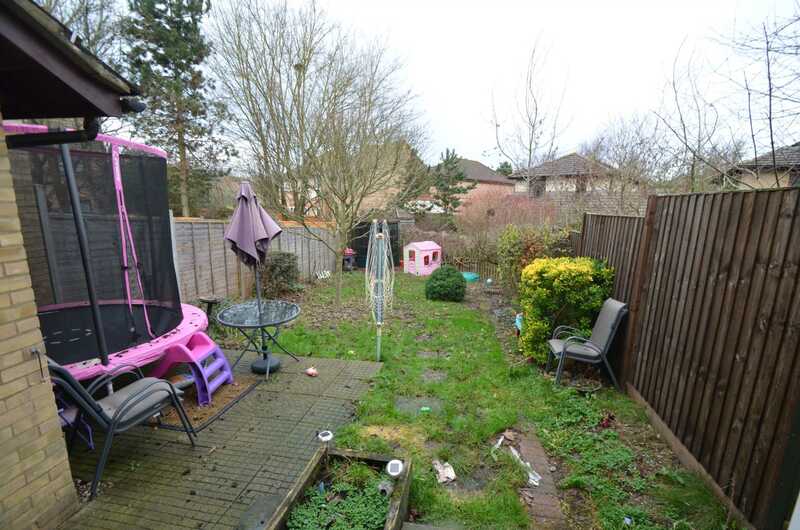 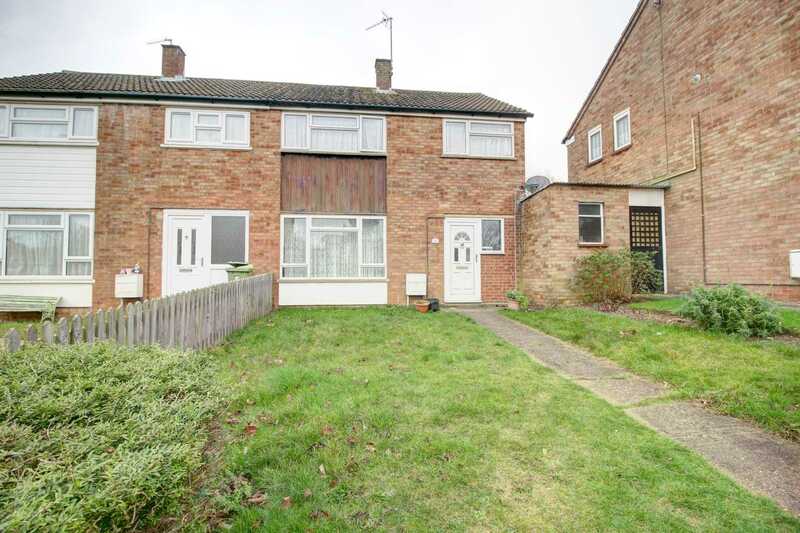 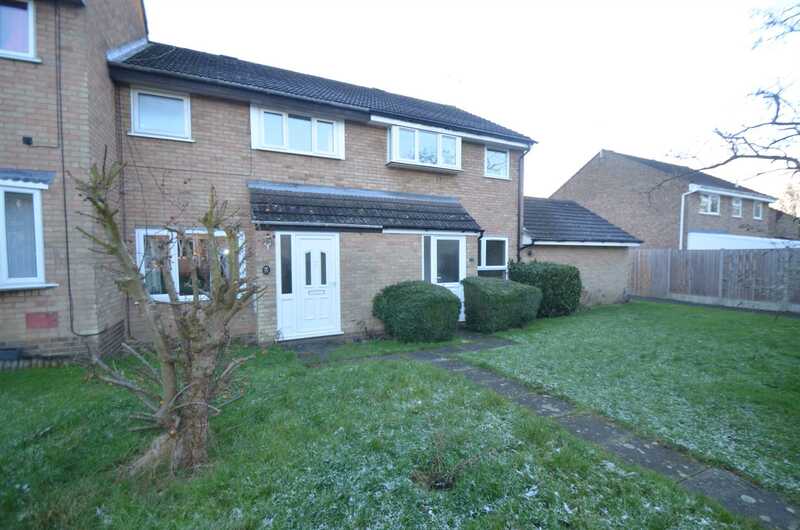 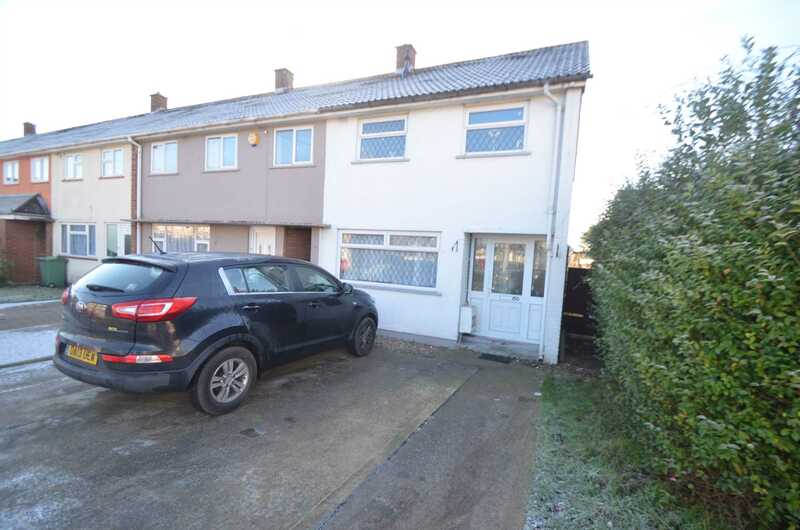 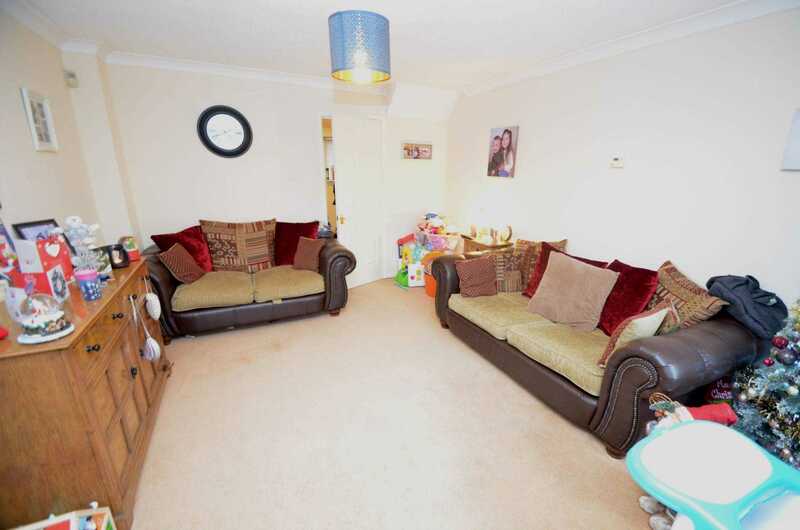 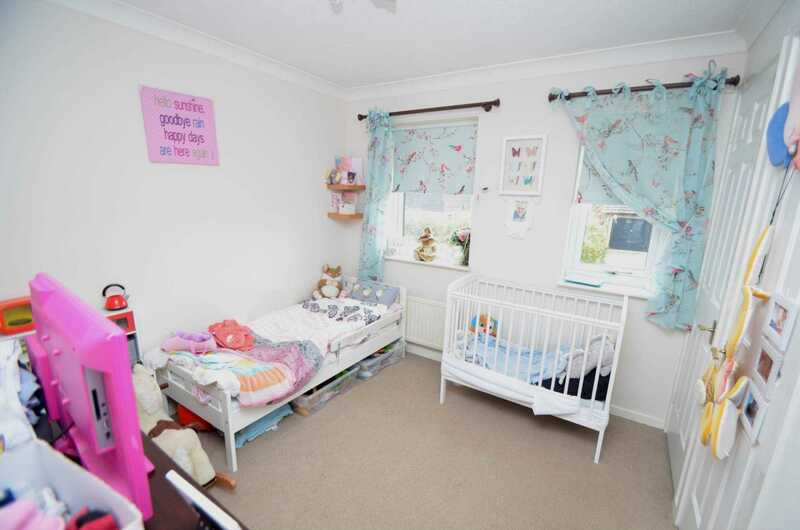 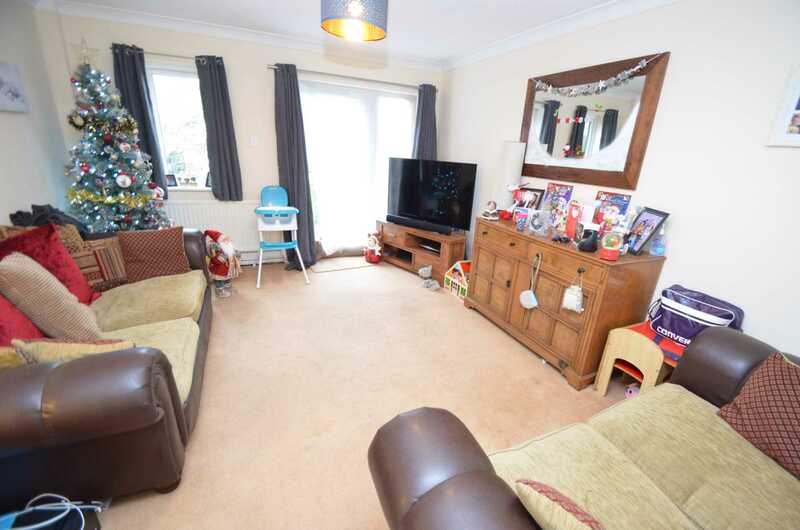 Do not turn your back on this delightful two bedroom semi detached with a garage. 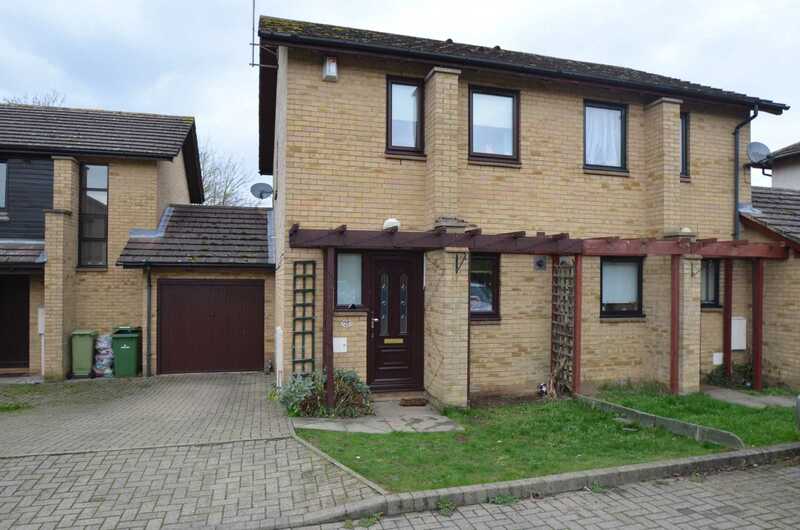 The property is situated within a cul-de-sac location on a very popular residential area to the south west side of Milton Keynes. 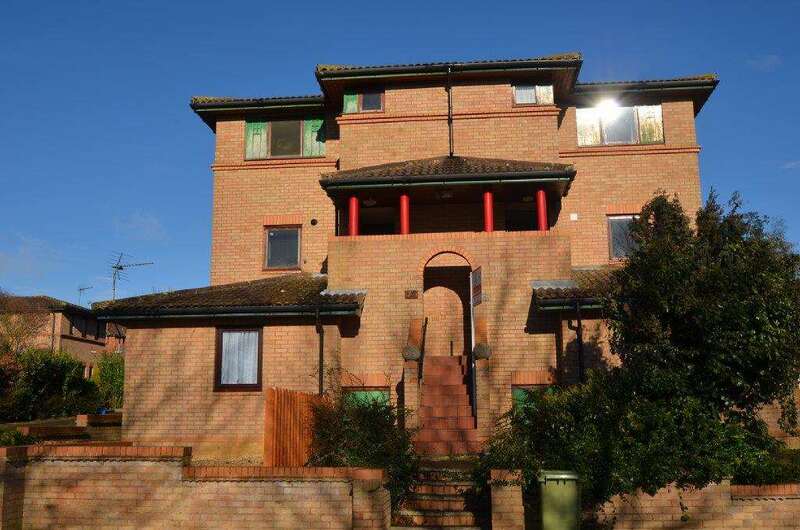 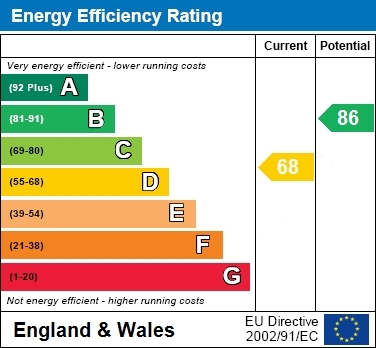 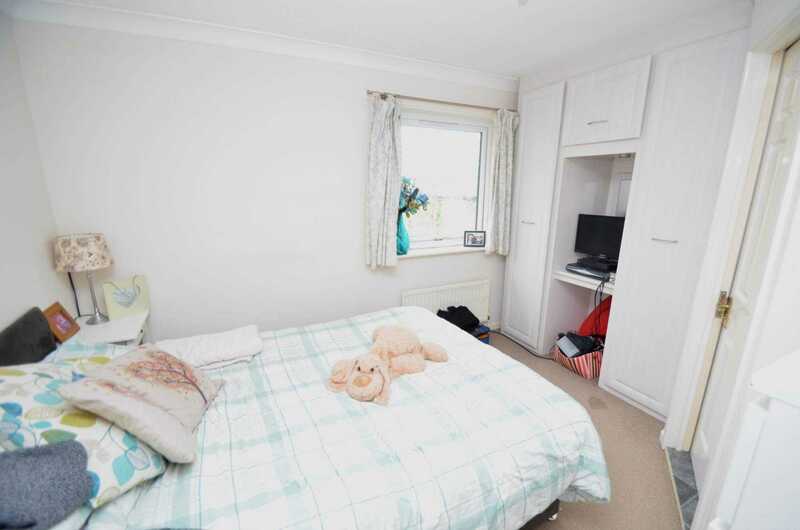 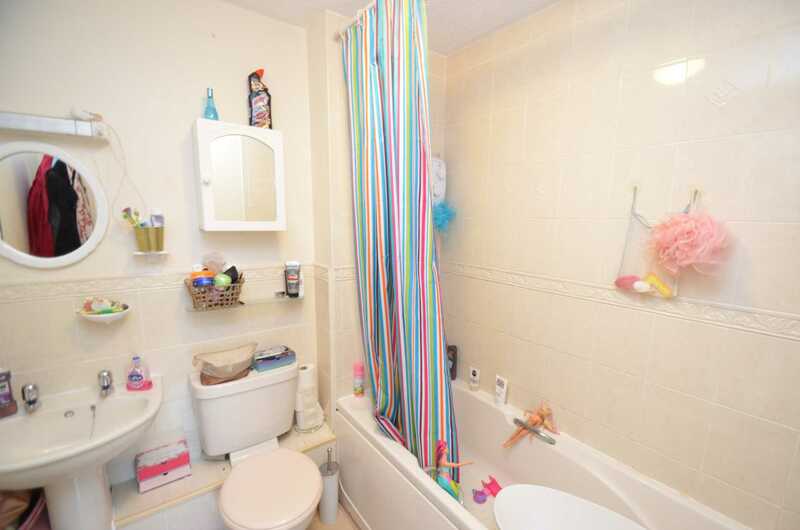 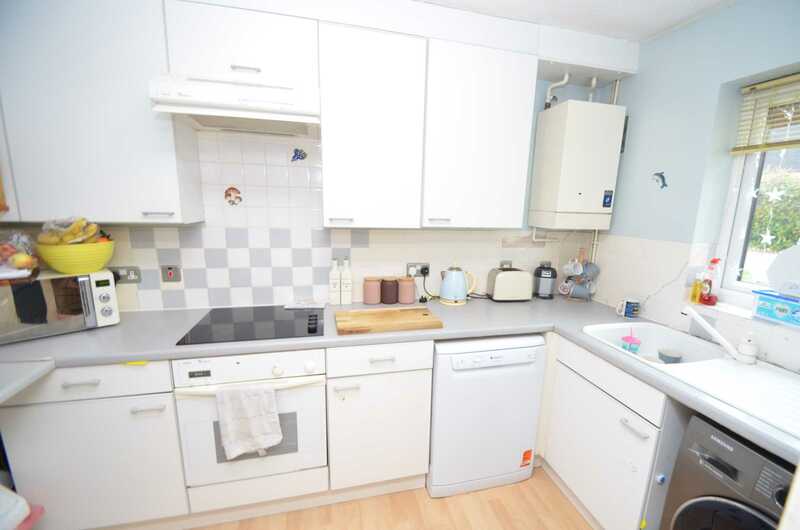 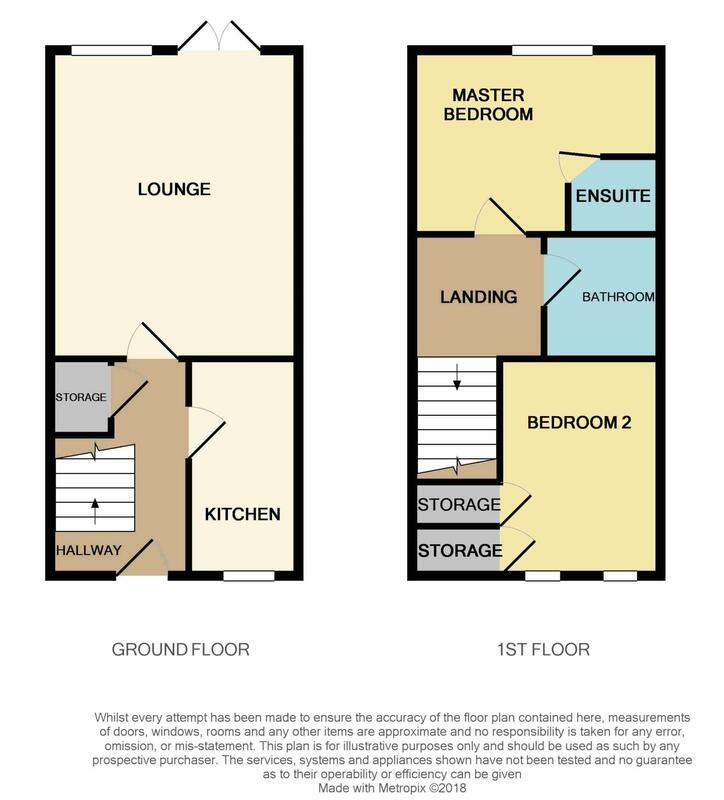 The accommodation is typical layout of a two bedroom house but with added bonus of an en-suite to the master bedroom. 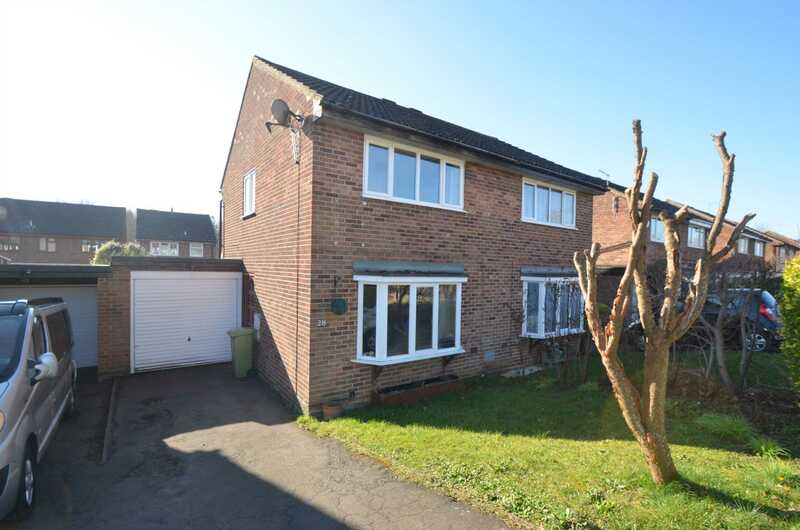 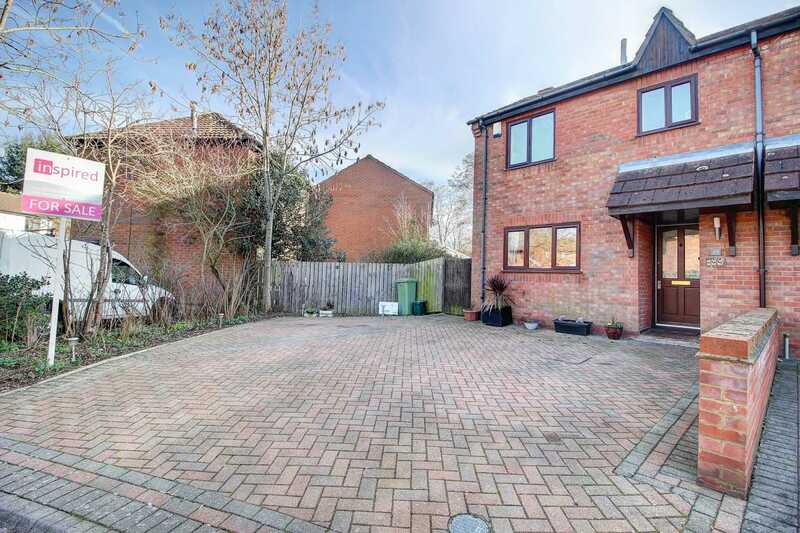 Outside there is a driveway leading up to a single garage and an enclosed rear garden.